"Any time we have an acquisition we work with C&K. They really helped us when fair value accounting came out and we had problems understanding the standards." 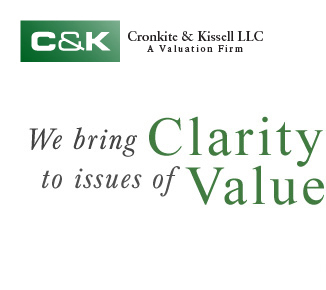 Cronkite & Kissell is a valuation advisory firm that excels in providing business valuations, intangible asset valuations, financial opinions and litigation support services of the highest quality. Our clients include successful family businesses, private equity groups, and middle market public companies, and cover a wide variety of industries. 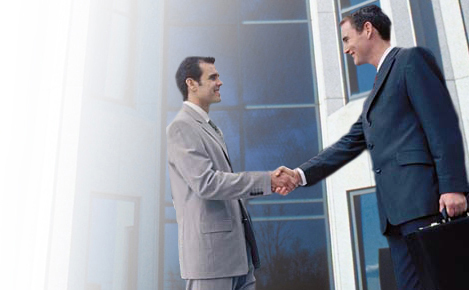 Our commitment to each client is to provide objective advice and exceptional service. Copyright © 2014 Cronkite & Kissell LLC. All rights reserved.